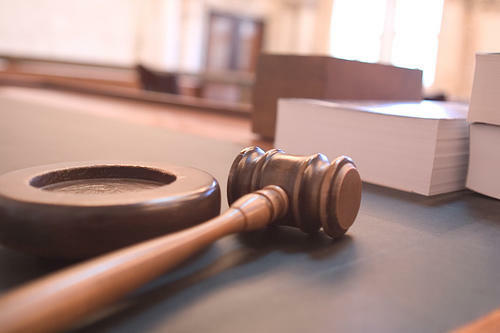 U.S. District Judge Catherine Perry announced Monday that Squire Patton Boggs, a law firm based in Cleveland, was picked from four finalists to make sure reforms are adequate in the St. Louis suburb. Ferguson officials say the cost of the monitoring will not exceed $1.25 million over five years, or $350,000 for any single year. A consent decree approved by Perry in April calls for diversity training for police, outfitting officers and jail workers with body cameras, and other reforms. Ferguson's justice system came under scrutiny after the fatal 2014 police shooting of Michael Brown, a black 18-year-old who was unarmed.